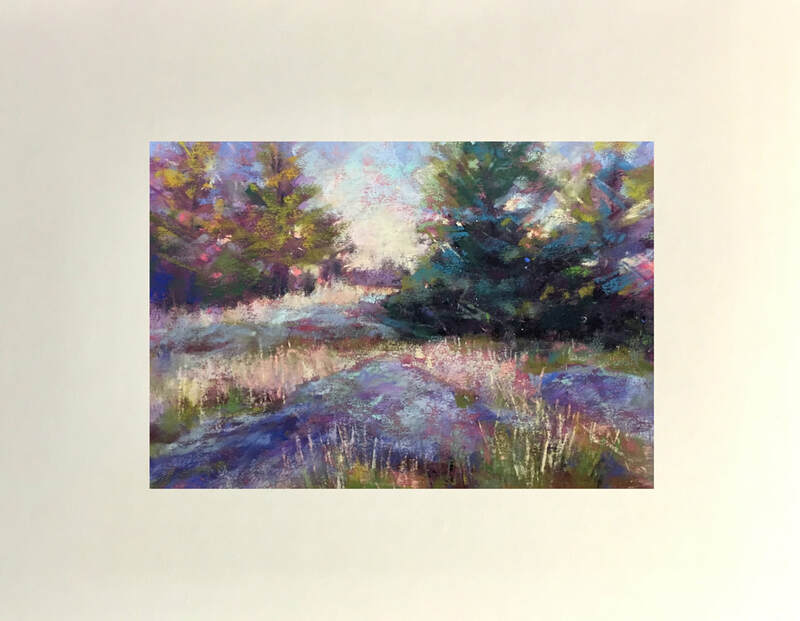 Scroll down to enter to win an original pastel painting! Right now I'm offering free shipping to anywhere in Canada and the contiguous U.S. for any work up to 16"x20". ​Contact me if you'd like more info and pictures of a painting. Enter for a chance to win an original pastel painting! ​​"Top of the Hill" shown below ! A name will be randomly drawn on Sunday, June 30, 2019 at noon EST. Join my mailing list and get notified of shows, new works and specials.